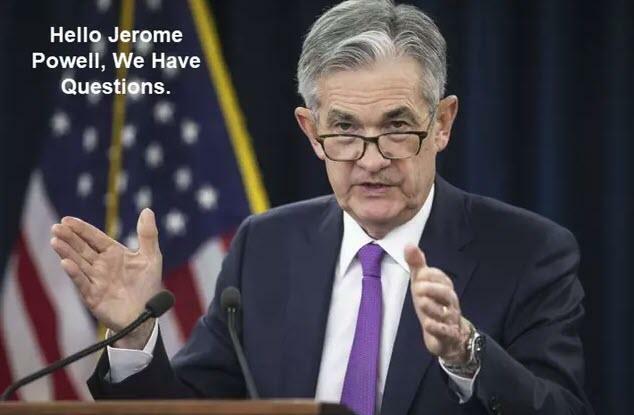 In your March 8 speech on Normalization and the Road Ahead, you spoke of diversity, zero-bound interest rate problem, and the Fed’s path to normalization. You noted “Makeup strategies are probably the most prominent idea and deserve serious attention,” while simultaneously admitting an “uncertain distance between models and reality“. 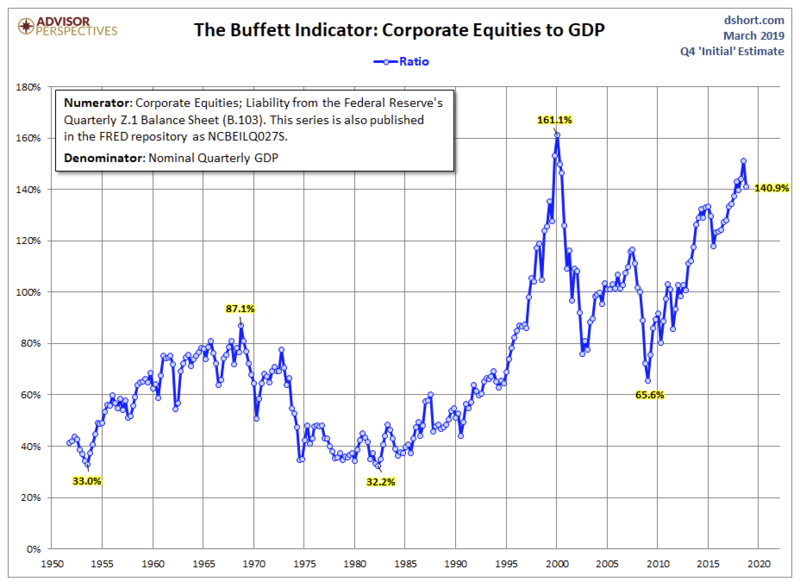 Given the Fed has never spotted a bubble in real time, why should anyone believe we aren’t in one right now? 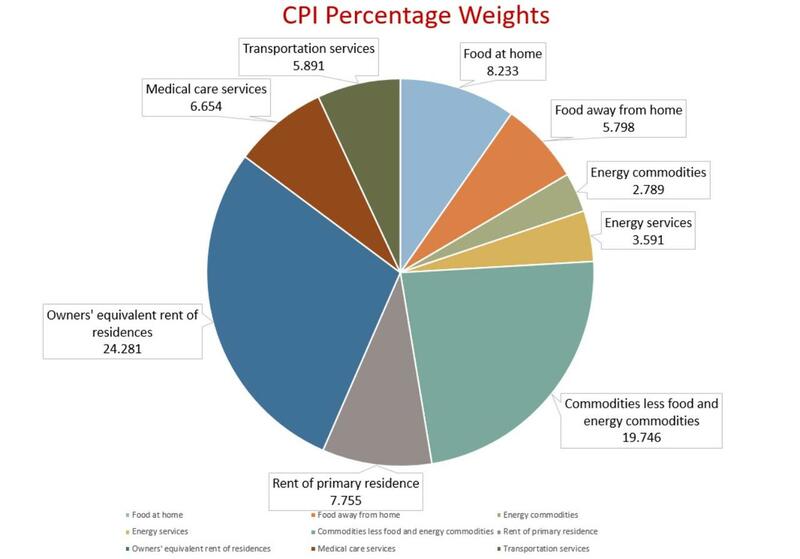 Prior to 1983, the BLS directly placed housing prices in the CPI. 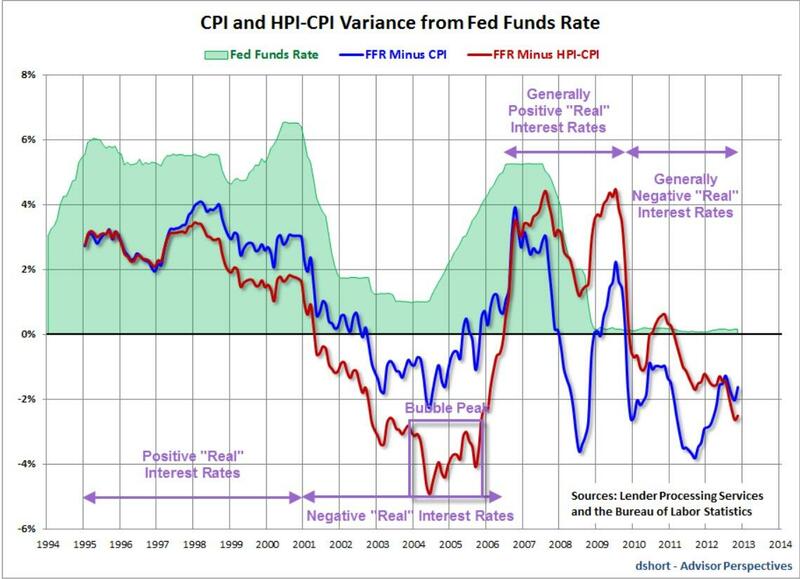 Had housing prices been in the CPI in 2004-2006, might not the Fed have been more aggressive in hiking? Doesn’t the same apply more recently? The Phillips curve provides an excellent example of the “uncertain distance between models and reality“. Charts suggest the Phillips Curve “works” about half the time on a random basis, meaning the theory doesn’t work at all. Scrutiny of elastic vs inelastic items in the CPI shows it doesn’t. 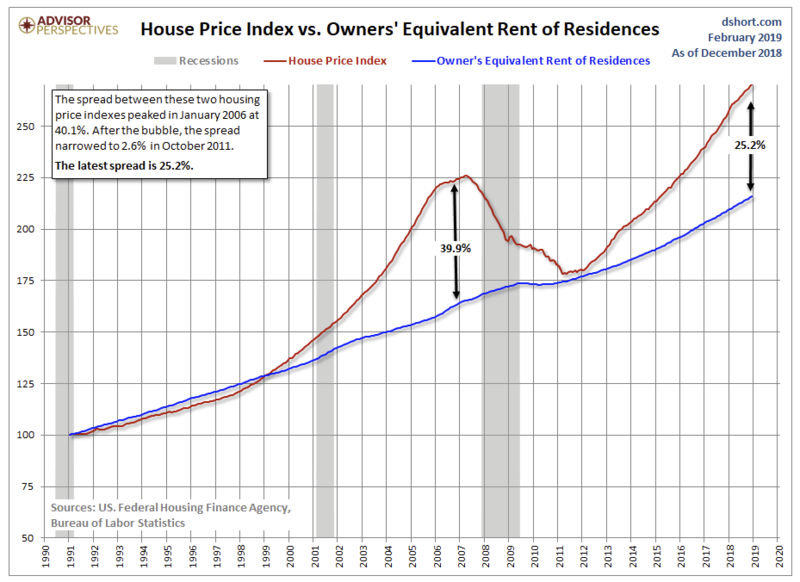 In 2011, I proposed an HPI-CPI model in which the Home-Price-Index (HPI) replaced the Owners’ Equivalent Rent (OER) component of the CPI. The Fed does not see the third one now just as Alan Greenspan didn’t spot the dotcom bubble and Ben Bernanke did not see the housing bubble. Why does the Fed ignore asset valuation models that do work over the long haul in favor of economic models that admittedly have an “uncertain distance between models and reality”?